historic origins, taking in world-famous sites such as Holywell and Canterbury, and out-of-the-way locations on paths not so widely travelled. Each route guides pilgrims step by step on a journey of discovery. Illustrated throughout in colour, this book provides clear maps and informative commentary on the history of the most significant landscapes, shrines, art and architecture. 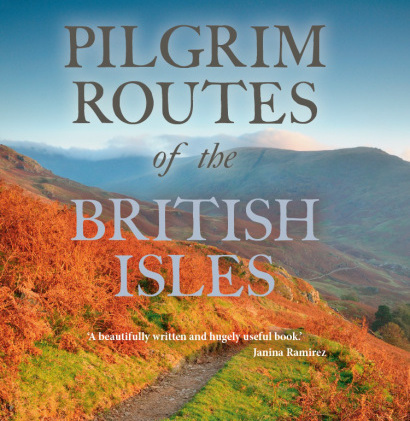 Although it offers some fresh walking ideas, primary consideration is given to understanding the history, significance and practices surrounding the pilgrim routes and sites of Britain, helping you to follow in the footsteps of our forebears and gain invaluable insights into their medieval world. Published by Robert Hale, 2016.